BreadTalk’s 2Q18 earnings below on higher operating costs and interest expense. Interim DPS of 0.5 Sct declared. Cut FY18-19F earnings by 8-15%. Downgrade to HOLD, Target Price S$1.07. Downgrade to HOLD, Target Price at S$1.07. We turn neutral on BreadTalk on lower earnings outlook, led largely by higher interest costs. 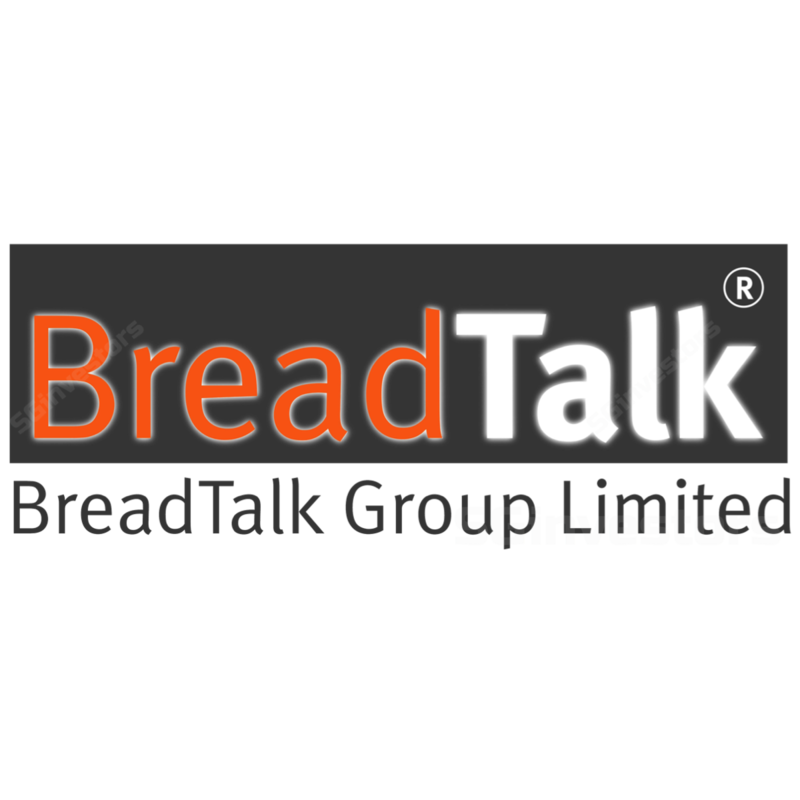 Since our last report in May 2018 (see report: BreadTalk Group Ltd - Margin Expansion To Drive Growth | SGinvestors.io), the stock has rallied by > 20%. Valuations are now 30.9x FY19F PE at around +1SD of its past four years’ mean PE valuation. While earnings are now lower, growth continues to be led by better operating leverage from closure of less profitable outlets in the past quarters. However, we are less positive and have lowered net earnings by 8-15% after accounting for higher interest costs going forward. Our earnings forecasts are below consensus as we factor in higher interest costs from increased borrowings in FY18F and higher opex outlook. BreadTalk has increased its loans this year ahead of interest rate to increase cash holdings for future capex and other plans. We have factored in higher interest cost in our earnings forecast in addition to higher startup costs for Din Tai Fung UK which is expected to kick in. We see potential for special dividends if Perennial sells AXA Tower. BreadTalk could potentially pay c.4.5 Scts in special dividend upon the sale of AXA Tower based on our estimates. Our Target Price of S$1.07 is derived from a sum-of-parts (SOTP) valuation. On a per share basis, we value its retail business at S$0.77 on 22x FY19F PE, investment properties at S$0.34 based on market value, and net debt at -S$0.04 per share. Operational risks include food safety and licences as well as negative publicity. In extreme cases, food operating licences can be revoked for lapse in food safety procedures. Negative publicity may also result in weaker demand and poorer marketability when selling its franchises as the public and franchisees would shy away from their association with BreadTalk. BreadTalk reported 2Q18 earnings of S$2.4m (+10.5% y-o-y), below expectations on lower margins and higher costs. Revenue of S$149m (+0.8% y-o-y), was within estimates. Interim DPS of 0.5 Sct per share was declared, in line with our expectations. BreadTalk’s revenue growth was largely driven by Foodcourt (+4% y-o-y, S$38.8m) and Restaurant (+7.1% y-o-y, S$37.3m), offset by decline in Bakery sales (-5.2% y-o-y, S$68.6m). Bakery saw lower revenue from direct stores at Shanghai, Beijing and Hong Kong and lower franchise revenue from China, largely a function of franchise store rationalisation and closure of some Toastbox outlets in China. Foodcourt had better SSSG while restaurant sales were driven by higher store count. BreadTalk’s gross profit and gross margins were within expectations at S$83.2m and 55.9% respectively. EBITDA fell 9.7% y-o-y to S$17.5m with EBITDA margin lower at 11.7% (-1.4ppts) due to higher-than-expected operating expenses and lower other operating income. Bakery’s EBITDA declined by 39% y-o-y to S$4.2m (EBITDA margin -3.4ppts, 6.1%) on weakness in profitability in Shanghai, and largely due to lower number of franchisee outlets in China. Foodcourt’s EBITDA grew 44% to S$7.7m on continued turnaround and recovery of profitability, with stall vacancy at a low of 1.5%. BreadTalk’s borrowings increased from S$144m in 1Q18 to S$221m this quarter. Net interest costs were higher than expected due to more loans to beef up cash balances ahead of rising interest rates. JV/associates contributions were lower than expected with wider losses of S$0.5m, affected by the performances of Jumbo China, Carl’s Jr Shanghai and BreadTalk-Minor Thailand. BreadTalk announced in early July its JV in BTG-Song Fa-Pindao Venture Pte. Ltd to operate and manage the Song Fa brand of restaurants in Shenzhen and Guangzhou. BreadTalk will have an effective stake of 81% in the JV. BreadTalk has also formed a 90/10 BTG-Pindao JV with Shenzhen Pindao Food & Beverage Management Co Ltd to operate and manage the popular tea beverage brands Nayuki ( 奈 雪 ) and Tai Gai ( 台 盖 ) in Singapore and Thailand, with a right of first refusal to Malaysia, Indonesia, and the Philippines. The first Singapore store is expected to open in 2H18, with other stores currently under planning stage. We had expected a more positive quarter on better Foodcourt earnings with Bakery and Restaurant maintaining their profit performances. We were, however, disappointed by margin pressure seen in the decline in operating profit in both the Bakery and Restaurant segments, led by poor performance in China and cost increases in UK. We have previously imputed higher interest costs on the increase in borrowings, but these were higher than expected. We were also not expecting JV and associate income to underperform as well. We lower our FY18F earnings by 15% to account for higher interest costs going forward, and slightly lower operating margin expectation for the full year, a reflection of the margin pressure seen in this quarter. Our FY19F earnings are lowered by a less aggressive 5% after accounting for higher interest costs, offset slightly by better operating margins due to operating leverage post- closure of non-performing outlets over the past quarters. Our new SOTP-based Target Price is higher at S$1.07 mainly due to higher value of properties, offset by lower valuation in the core food retail business. leading to higher property values in our Target Price computation. Our SOTP Target Price comprises a lower value of core business at S$0.77 based on 22x PE, FY19F net debt at S$0.04, and value of investment properties at a higher S$0.34. The stock has gained more than 20% since our last BUY recommendation in May. Based on our bottom-up derivation of Target Price, we believe that the stock has priced in the positives and upcoming developments.